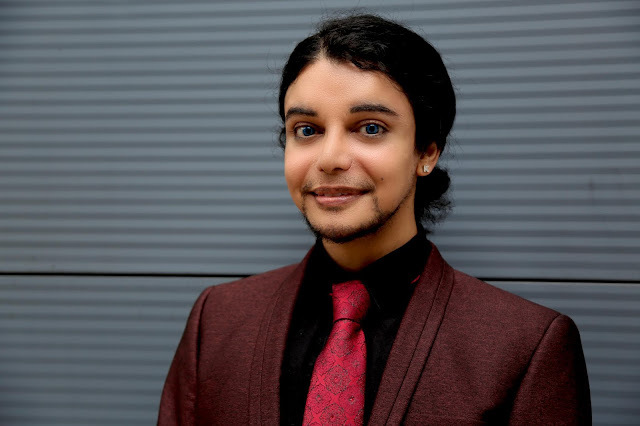 Muhammad Khan is the YA author of I Am Thunder, published earlier this year. He's also a maths teacher at a secondary school and a student of MA Creative Writing. I am so happy to welcome him onto the blog today because not only do I think he's an absolute talent, but he's also one of the nicest authors I've met. 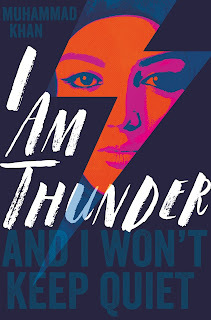 Your debut novel, I Am Thunder, has received lots of wonderful praise. How have you found readers’ reactions to the book? Overwhelming! When I wrote the book, I honestly didn’t expect to see it selling in shops. I thought it was too controversial, highlighted too many uncomfortable truths, and allowed people who are often ignored to have a voice. I remember being told by an author not to worry if my book wasn’t reviewed in the press because unfortunately YA and children’s books are often considered inferior to adult books so when it started happening, it was the most incredible feeling in the world. I am so grateful to everyone who has supported the book! There aren’t many other books that feature muslim teens. 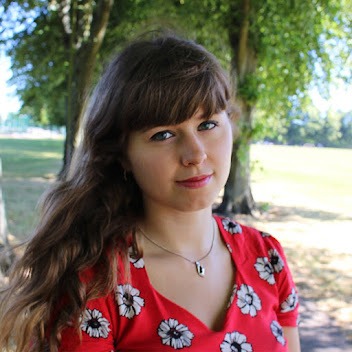 How do you think authors and publishers can work together to produce more UK YA books that are reflective of society? I think the industry is generally very white and middle class. In order for it to be truly inclusive there needs to be representation at every level. But it’s definitely changing and I feel so privileged to be included in this movement. Everybody has a moral responsibility to actively support diverse books so they don’t get written off as a trend. I find it so impressive that you balance being a maths teacher with being a YA author. How did you get started with your writing? Thank you! I always wanted to be a writer, even pre-nursery. I loved the fact that you could create your own world and invent lives for the inhabitants. At nursery, the tough kids claimed all the best toys for themselves, so my outlet became playing make-believe through writing and drawing. I’m sure all writers struggle and doubt themselves at some points. What motivated you to keep going? My fantastic students! Literally the moment they found out I was a wannabe author, they championed me and encouraged me. 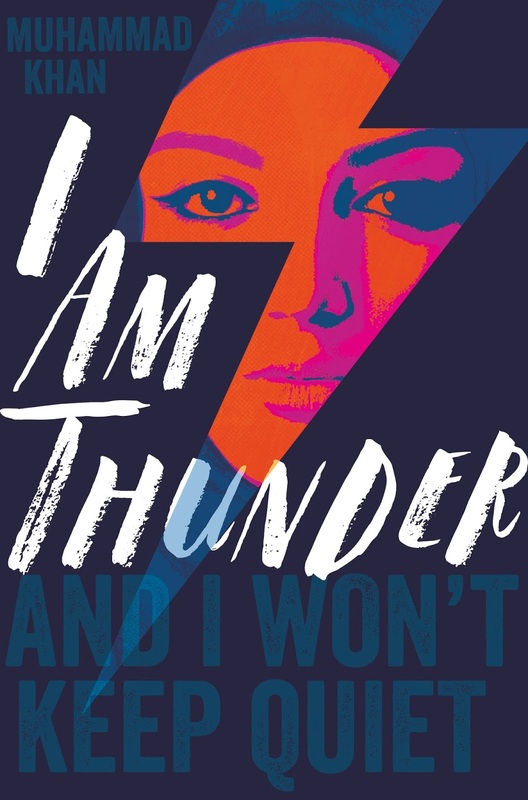 When it was World Book Day, teachers were supposed to write their favourite book down on a poster and my students told me to write I Am Thunder even though I didn’t have an agent yet! I thought that was incredibly sweet. Sometimes I’d read them bits I’d written and they would give me unfiltered feedback. Instant feedback from your target audience is a godsend. What parts of the story required more research and what kind of research did you do? Virtually every aspect required lots of research. At times it was exhausting and mentally draining. The subject matter was so sensitive I couldn’t play fast and loose with it. Having been born into the faith/culture obviously really helped, as did being a teacher privy to confidential information, but anecdotes from my students and similar stories in the press informed a lot of the plot. As part of my research, I also interviewed some people in my community. What was the hardest thing about writing I Am Thunder? Trying to build a balanced picture of radicalisation and Islamophobia. It’s difficult to be objective when you’ve suffered both. My first reaction was to present my community as perfect, but then I realised that every Friday, the Imam of the mosque gives a sermon telling us as a community how we fall short of being perfect. That’s what I tried to do with the book: hold a mirror up to society and ask how we can make things better. What was your favourite scene to write and why? So many! I guess I really liked the scene when Muzna is determined to clear Mr Dunthorpe’s name because we get our first glimpse of who Muzna could be. I hate that shy people are often written off. They can be the most amazing people. I also loved writing the scene at Sarabi’s sister’s wedding. It was beautiful and colourful yet this is also the tipping point for Muzna when she begins to be led down a dark path. This year you’ve already attended YA Shot and you’ll be at YALC too. What role do you think YA events have in helping new readers to find you? Every time I get invited to another event, I am completely blown away by it and very, very grateful. I think YA events have the ability to raise the profile of books and authors who might otherwise be overlooked or considered ‘niche’. If we are going to be a truly tolerant and inclusive society, we need to read about each other. I can’t even begin to explain how empowering it is to see a Muslim hijabi character being embraced in this way. What do you have planned next in your career as an author? Kick The Moon is out next year with Macmillan. I want my stories to be entertaining but I also want them to have something important to say. Lastly, what books have you been reading lately that you’ve enjoyed? I’m currently doing an MA in Creative Writing at St Mary’s, Twickenham and I am lucky enough to get to read other students’ manuscripts. You learn so much that way. I really hope they all get snapped up by agents! Somehow I have managed to squeeze in Sophie Cameron’s Out of The Blue – which is brilliant, Catherine Barter’s Troublemakers – which is amazing, and I’m currently reading Truly, Wildly, Deeply by Jenny McLachlan and really enjoying it. Thank you for having me. I really enjoyed answering your questions. Make sure you're following Muhammad on Twitter and if you haven't picked up I Am Thunder yet, you can read my review here.